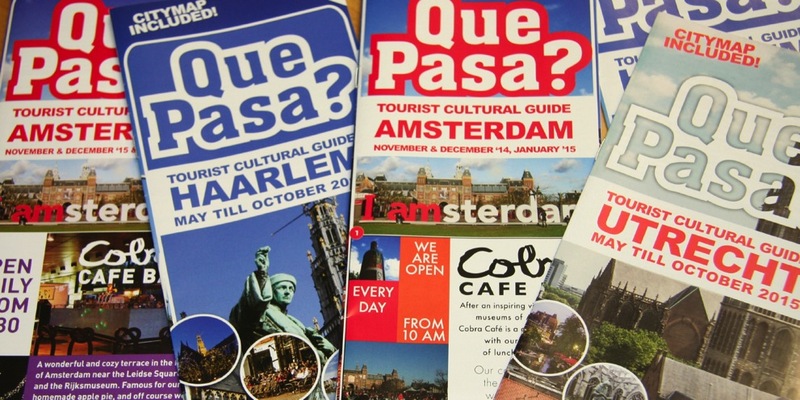 Your personal cityguide, both online ánd offline! We show you our Que Pasa Favorites for a variety of subjects, make sure to check them out! Our advertisers are happy to welcome you in their shop, restaurants and businesses. 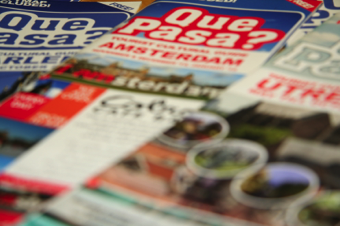 Make sure you bring a copy of the Que Pasa Cityguide when you visit one of our favorite cities, you can find copies in all the participating shops & restaurants. Have a great stay, and enjoy all of our beautiful and pleasant highlights!